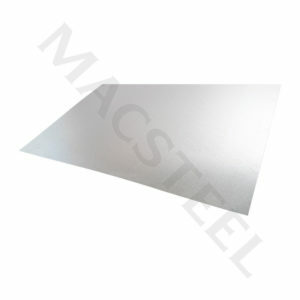 The Export sector is expertly serviced through the Macsteel Exports Business Unit. 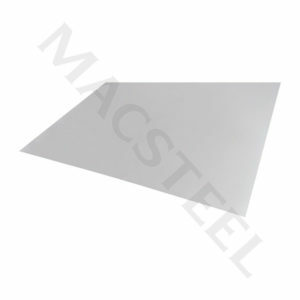 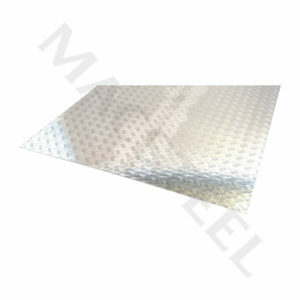 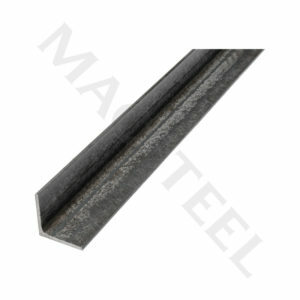 Macsteel Exports provides a host of the Group’s products and services. 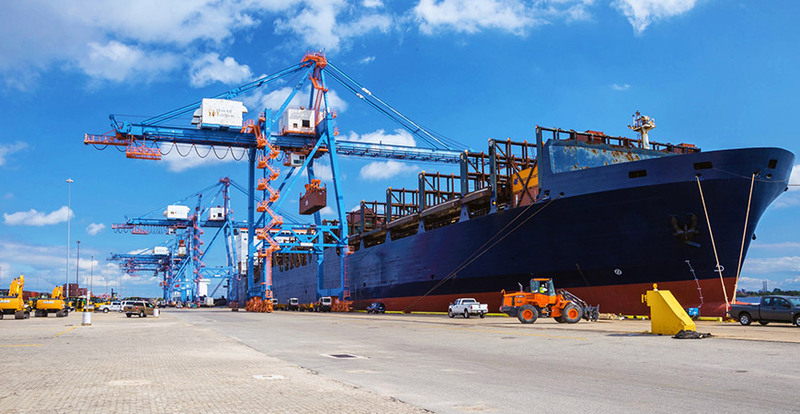 This may vary from supplying a few items to far reaching destinations to supplying a few thousand tonnes of steel commodities to offshore global markets. 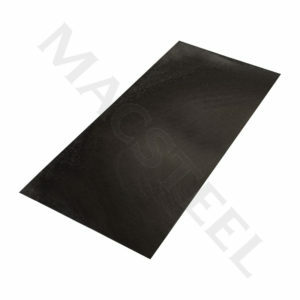 Ideally positioned to explore emerging markets, Macsteel Exports continues to offer its valued client base quality products combined with unsurpassed service delivery. 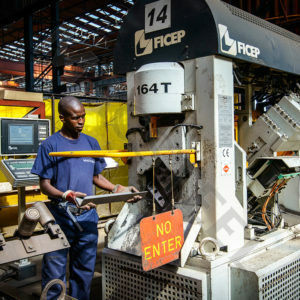 In addition to direct trade in Africa and the World, Macsteel Exports has branches located in Malawi, Mozambique, Zambia, Angola and Ghana.